Cute mini-farm in a great location! Convenient to Southern Pines, Ft. Bragg, Camp MacKall. 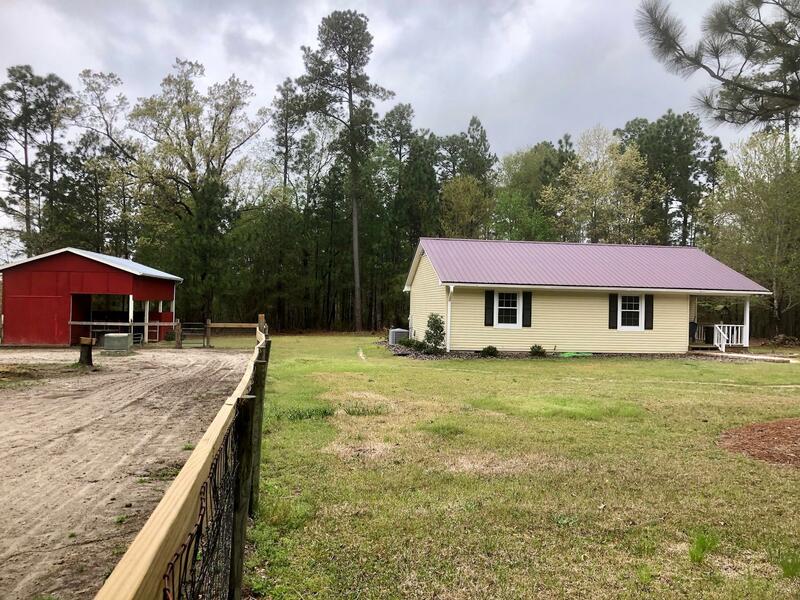 Fenced paddock, run in shed, 2 stall barn with tack room. RV hookup. Plenty of room to clear additional land! Pond at rear of property to enjoy the beautiful & peaceful setting!